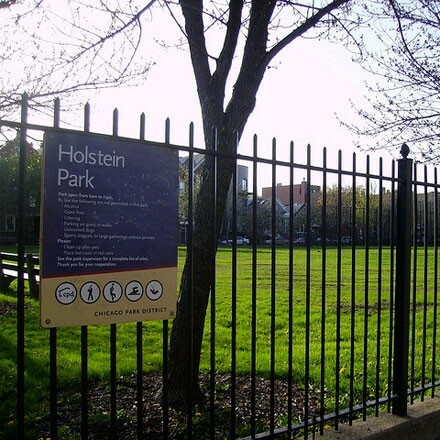 Bucktown's Holstein Park celebrates its 100th anniversary with an array of family activities and food served by some of the city's most popular food trucks. My Neighbors the Yamadas, which J.R. Jones calls impressive for its "mix of snarky humor and sincere sentiment," screens at the Gene Siskel Film Center as part of its Studio Ghibli retrospective. Fitzgerald's American Music Festival goes down in Berwyn and features sets from JC Brooks & the Uptown Sound and Ike Reilly.